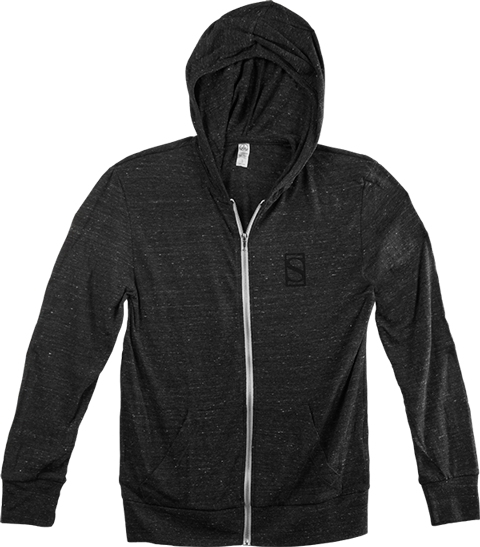 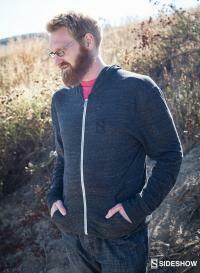 This jersey weight, eco black hoodie is made up of 50% polyester, 38% cotton, and 12% rayon. 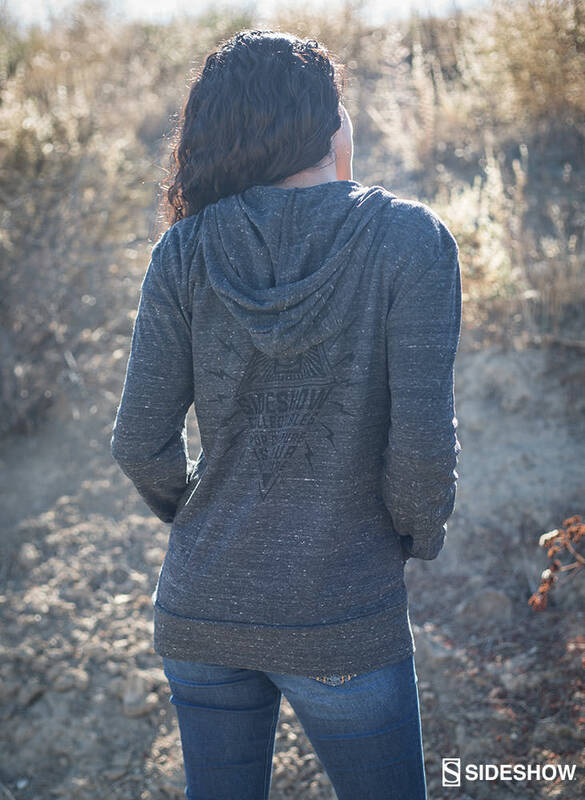 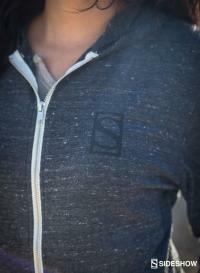 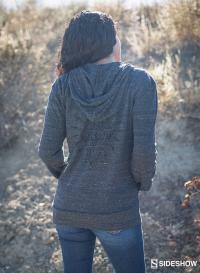 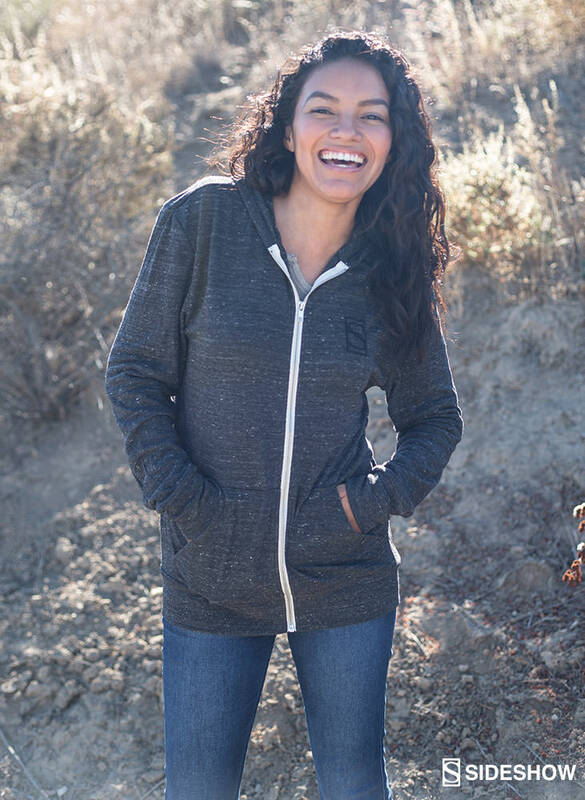 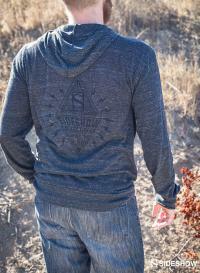 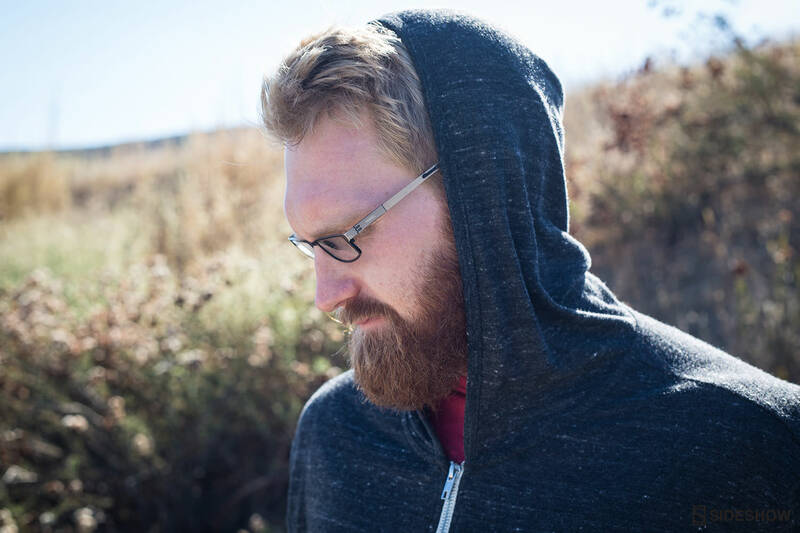 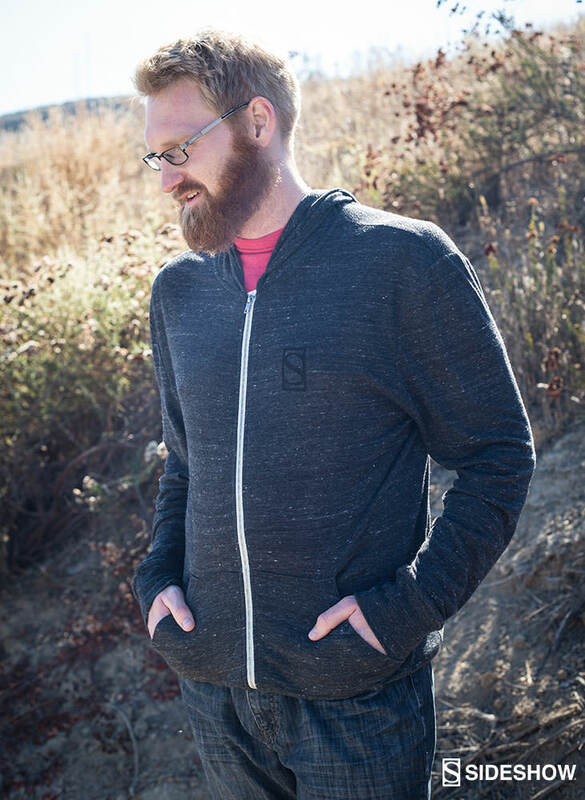 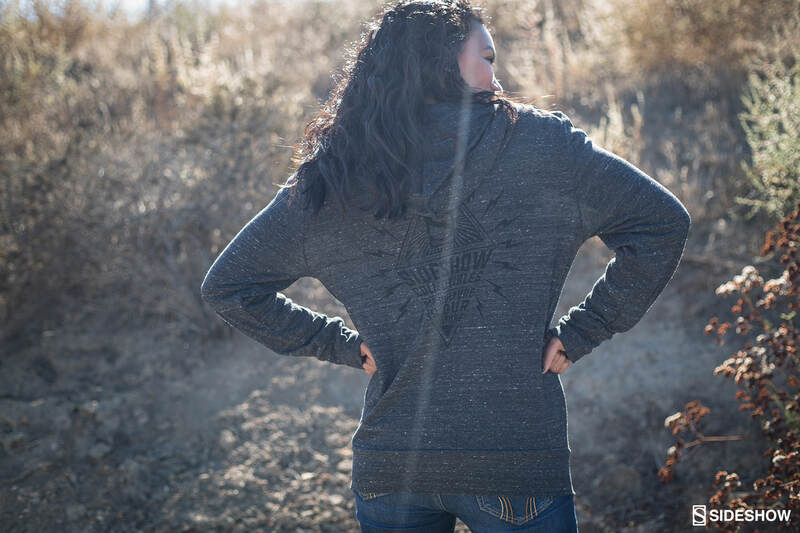 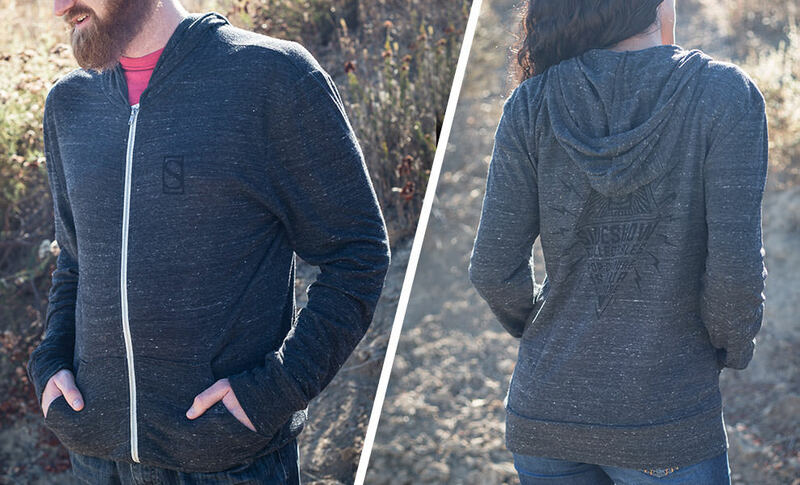 All of which makes it a lightweight hoodie that is perfect for layering. 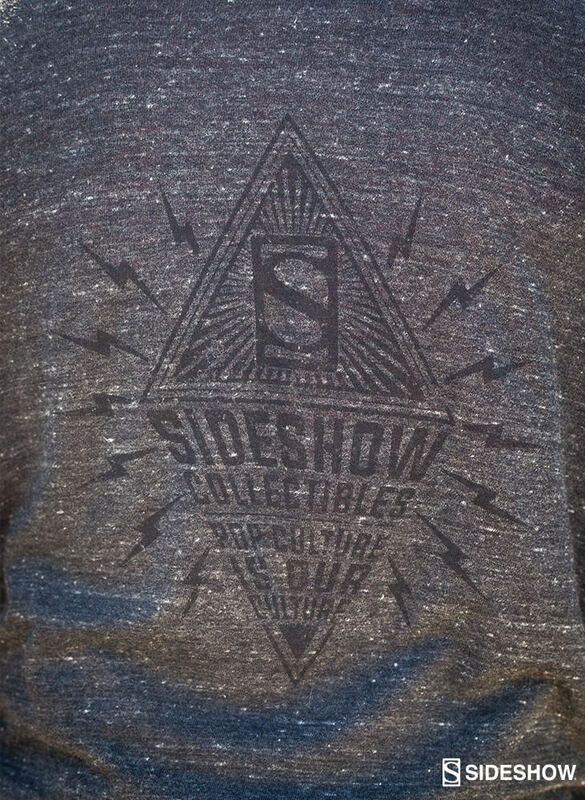 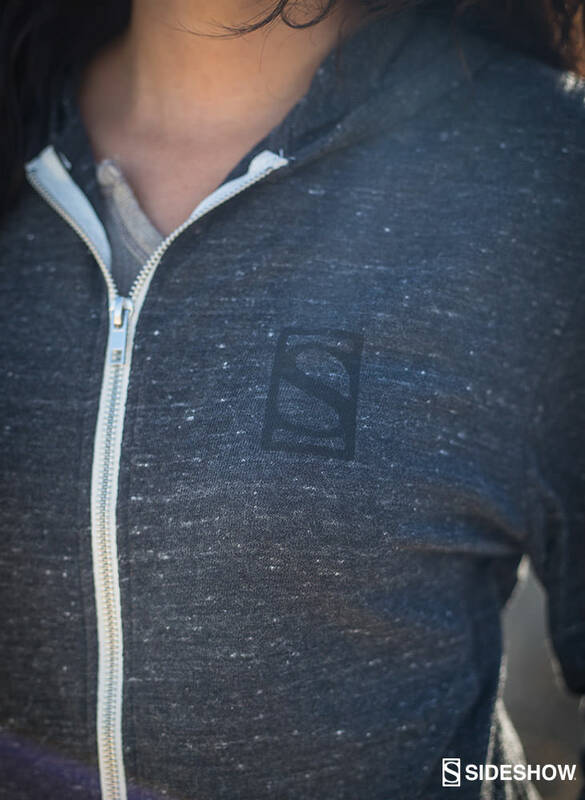 Because we're Sideshow you'll find our logo discreetly placed on the front and our recognizable diamond insignia on the back.